Backers of an affordable housing complex in Whitehorse are asking for a one-time $1 million grant from the city to help get the project off the ground. The Cornerstone Building project, an initiative of the Challenge Resource Disability Group (CRDG), will provide 48 affordable rental units and seven condos for sale in downtown Whitehorse. However, council heard at the July 4 standing committees meeting, CRDG has asked the city to amend its operating budget to cover a grant. In March of 2018, the Yukon government agreed to provide up to $6 million of funding to support the project. CDRG has continued to apply for funding elsewhere to help the project succeed. Council had previously asked city administration to come up with ideas to help. 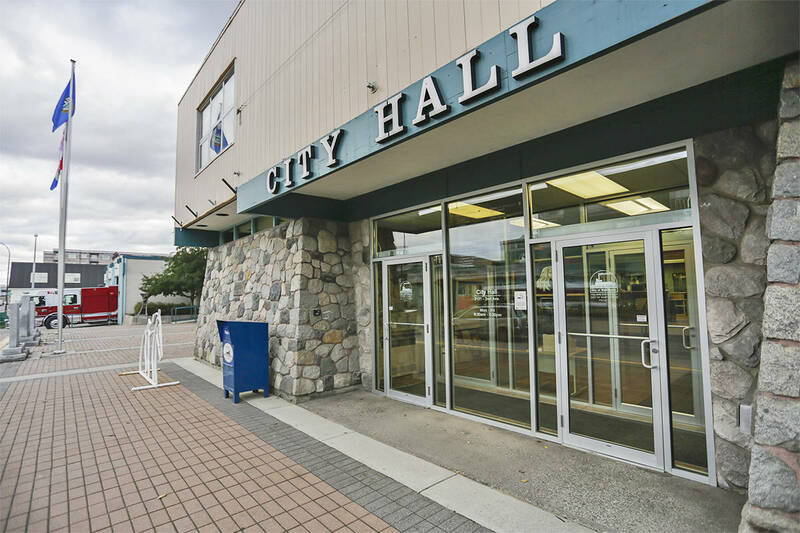 The report on the one-time contribution of $1 million was presented on July 4 after it was determined CRDG does not qualify for the city’s development initiative policy, which may grant a maximum of $50,000 annually to develop a housing project. The report prepared for council said the development initiative policy “inadvertently disqualifies CRDG” and that the policy is being rewritten. Coun. Jocelyn Curteanu said she was excited by the project, and pleased to see it come to fruition. Coun. Samson Hartland called the granting agreement “exceptional” and asked if it was based off of an existing agreement, or if it was drafted specifically for Cornerstone. Hartland was told by city staff that it was a unique agreement, based off the development incentive, but very different. Hartland also said he was concerned with some of the language around how accounting was going to take place between the city and CDRG, with respect to the project. “It’s a great project, don’t get me wrong, I just want to make sure that our contribution agreement here is in line with other orders of governance agreements,” he said, asking about audits and financial statements. City staff said the city is confident in the project. Administration also told council that the city can ask for audits as part of the agreement, and that no major financial impact would be anticipated by agreeing to the grant. The matter will come back to council on July 9.